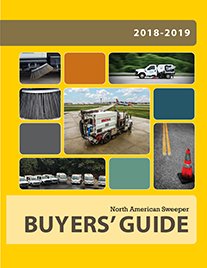 NAPSA is a non-profit association for the sweeper industry. 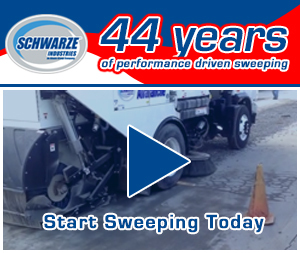 It started in 2000 as a self-supporting association and structure dedicated to meeting the specific needs of contract sweepers and their associates, provide full-time support for members and handle benefit program, liaison functions and facilitate industry enhancement. 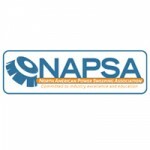 NAPSA members have a formal code of ethics, and are able to include the NAPSA logo on marketing materials. The association offers three types of memberships: Contractor, Associate, and Service Reseller. There are three contractor memberships: contractors with 1-5 trucks; contractors with 6-10 trucks; and contractors with more than 10 trucks. 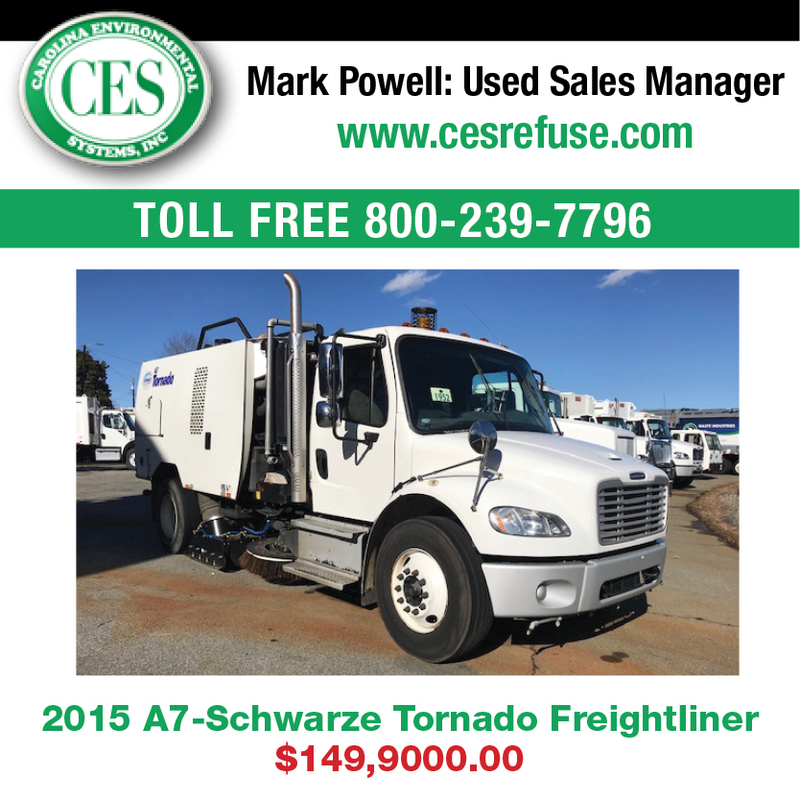 The associate membership is for companies involved in the manufacture, distribution, or sale of sweeping products and services. 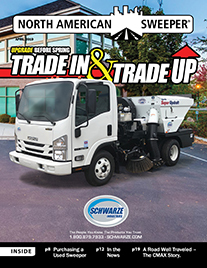 The service reseller membership is for organizations that do not have sweeping as their primary function, but that hire a sweeper to fulfill maintenance contracts.